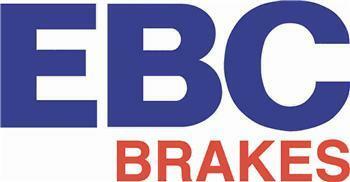 EBC manufacture the vast majority of its automotive rotors including Premium brake rotors in the UK or Europe. Outside these sources where castings or finished rotors have to be bought in to complement the range, the strictest quality controls are applied to ensure the safety and quality of the parts we sell. We source only highest quality parts from well known and proven OEM manufacturer vendors and we are responsible for and guarantee those parts to fit and perform as expected. All suppliers of castings for the EBC group are ISO approved to the highest specification and have been visited and approved by the German TUV authorities. EBC then adds value to its products by strictest quality controls and specifications and a 100% run out and dimensional check, including element analysis, surface finish and hardness tests on every batch and runout inspection . All sport rotors are slotted and grooved at the Las Vegas facility of the USA operation or at our new Northampton rotor facility employing 32 staff which has recently been enhanced to have its own QC department, machining and testing facilities and a new Nitrotherm anti corrosion coating plant. We also do all we can to embrace US employment and in our US facilities we employ 14 people in our rotor machining facility alone. 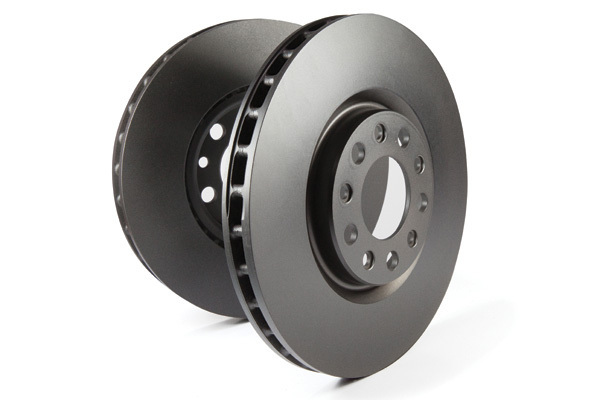 All EBC Premium Brake Rotors or discs are cast to a material strength of 150 N/m2 with a tightly controlled surface hardness variation less than 20 HB and are precision CNC machined to a surface tolerance of less than 0.05 mm. That is two thousandths of an inch. For this reason EBC recommends a maximum runout of fitted rotors of 0.1 mm or .004 inches (4 thousandths) TIR which means total indicator reading on a dial gauge.